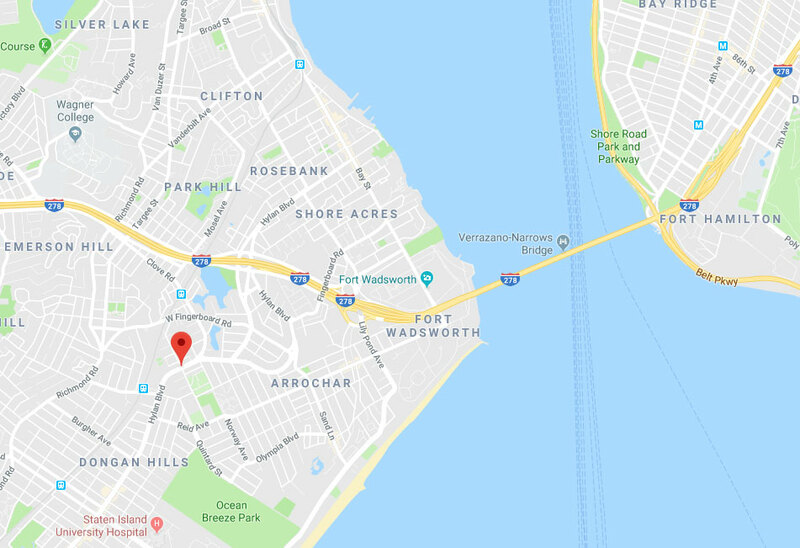 Garage Door Repair Staten Island, NY | Friendly, Reliable, & Professional! 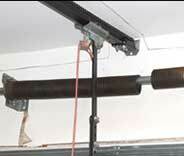 We offer excellent garage door repair and installation services that can withstand the test of time. We don't like boasting about our prowess and skill, but our record speaks for itself. 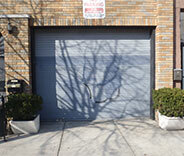 Many Staten Island residents have already come to rely upon our garage door services for all of their related needs. From opener replacement to spring maintenance and even new door installation, there's nothing our technicians can't do. 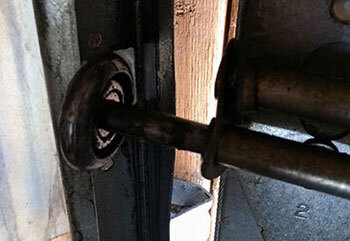 We can help you with your garage door problems just like we were able to help these customers. Check out some of our latest projects. Broken garage door springs are nothing to mess with. Leave such problems to our trusty service technicians. 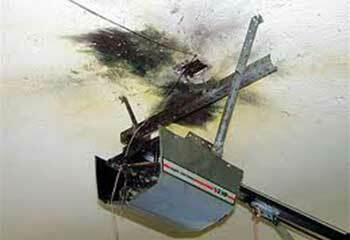 We managed to assist this customer after one of his lift cables came off its drum. Click here to find out more. 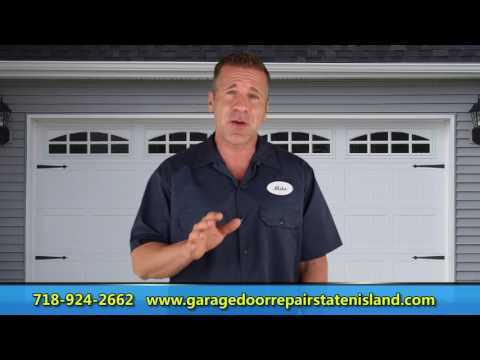 A customer contacted us for help identifying their garage door’s problem. Our team was able to help them out - here’s how. 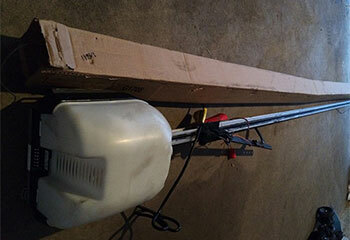 A customer needed our assistance installing a new garage door opener - here’s how we helped him out. We were contacted by a customer whose garage door was moving sluggishly - we were able to provide her professional assistance. Your technician arrived fast after my call when my garage door wouldn't open. 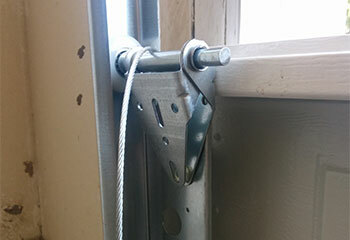 He discovered a broken spring, replaced it, and now the door works great again! Thanks for outstanding service! 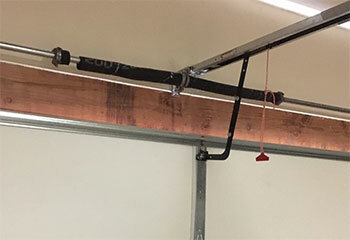 I contacted this company when my garage door wouldn’t open due to a snapped spring, and they did a terrific job. Thank you so much! Thank you very much for coming out to replace my broken spring on a pretty short notice! Awesome service, definitely recommended!